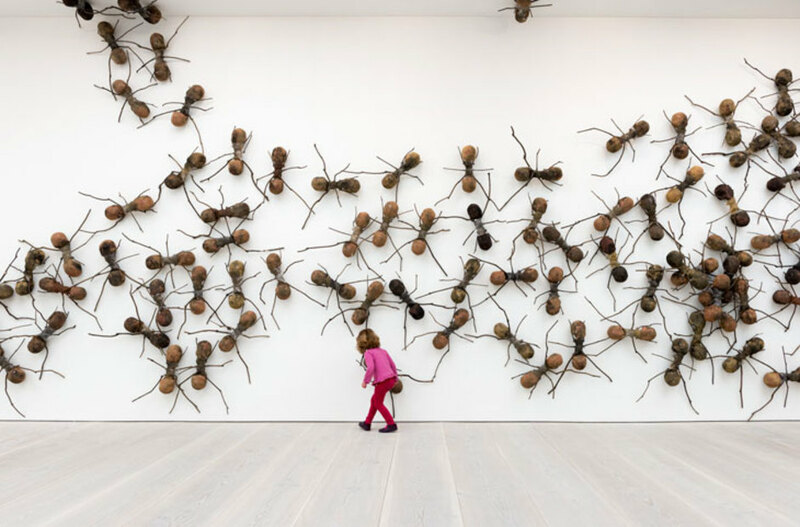 Taking its title from the prehistoric landmass that conjoined Africa and Latin America, Pangaea: New Art From Africa and Latin America is a major survey exhibition at the Saatchi Gallery which reunites the two former sister continents by bringing together the work of 16 of their contemporary artists. The exhibition celebrates and explores the parallels between their distinctly diverse cultures and creative practices through paintings, drawings, photography and sculpture by artists like Bogota-based Rafael Gomezbarros, and Vincent Michea whose bright-coloured paintings operate as souvenirs of Dakar's past glories. What are the best dining options near Pangaea: New Art from Africa and Latin America London? Pangaea: New Art from Africa and Latin America gyms, sporting activities, health & beauty and fitness. The best pubs near London Pangaea: New Art from Africa and Latin America. Pangaea: New Art from Africa and Latin America clubs, bars, cabaret nights, casinos and interesting nightlife. Where to have your meeting, conference, exhibition, private dining or training course near Pangaea: New Art from Africa and Latin America. From cheap budget accommodation to luxury 5 star suites see our special offers for Saatchi Gallery hotels, including Draycott Hotel London from 76% off.